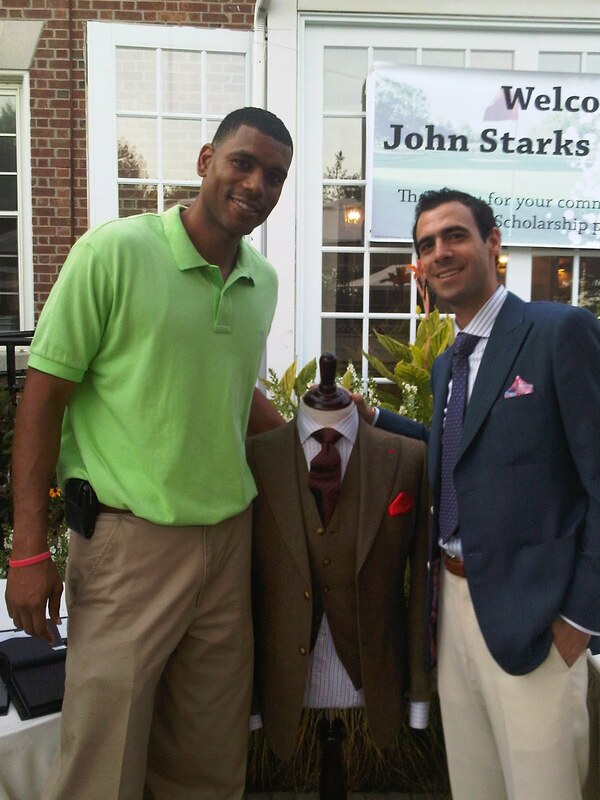 Berel Rapaport represented Astor and Black at the 14th Annual John Starks Celebrity Golf Classic this past month in Greenwich, CT.
Former NBA star for the NY Knicks, Allan Houston. 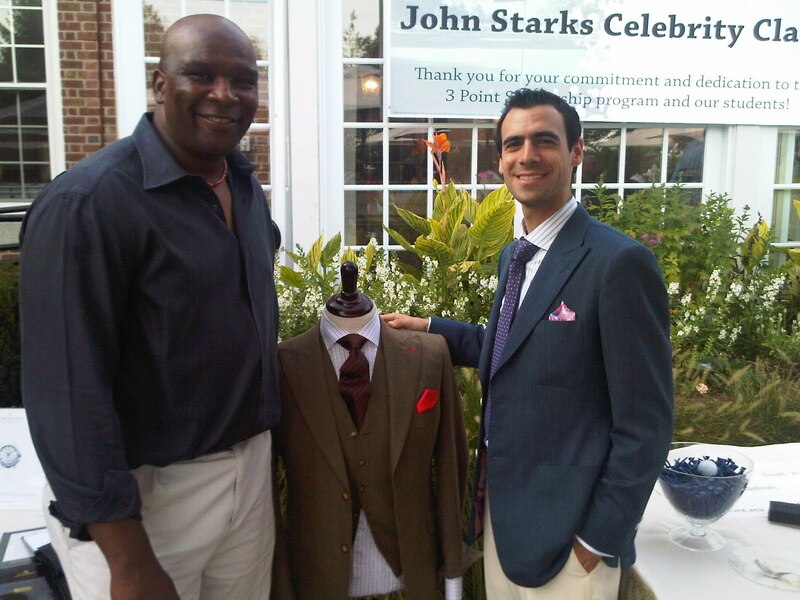 Former NFL star for the NY Giants, Howard Cross. 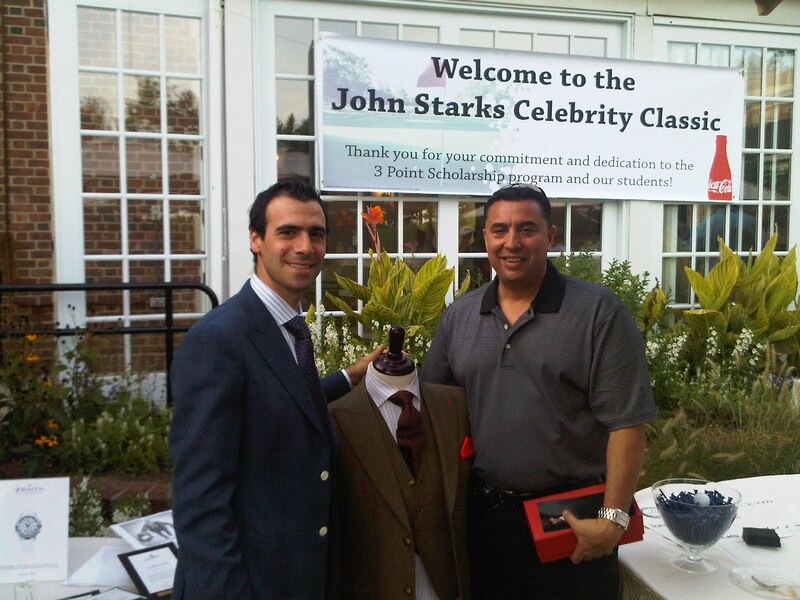 the custom Scabal suit giveaway! Congratulations!